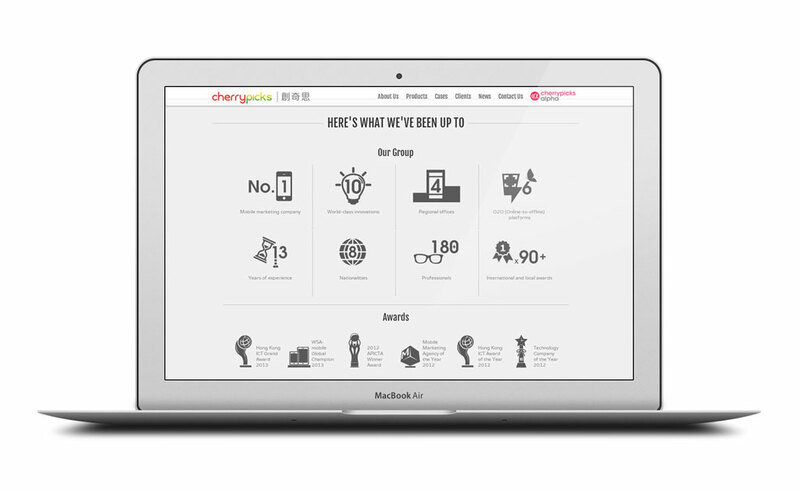 This is one of the projects I developed for Cherrypicks. 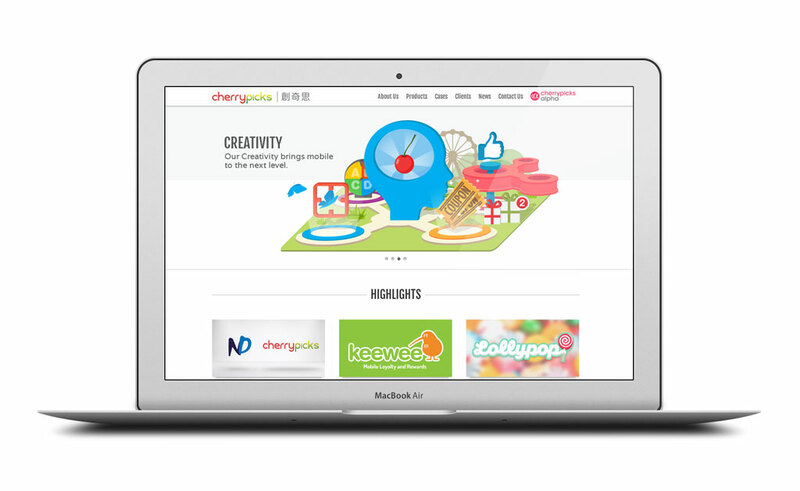 I Developed the website with UX designer, product manager, and marketing team. My role for this project was to turn the idea from designer's mockups into code base. I built different templates in HTML, styled them with CSS and applied interaction with jQuery. I Ensured that those templates are responsive and functional before passing it onto the Drupal developer for CMS integration.